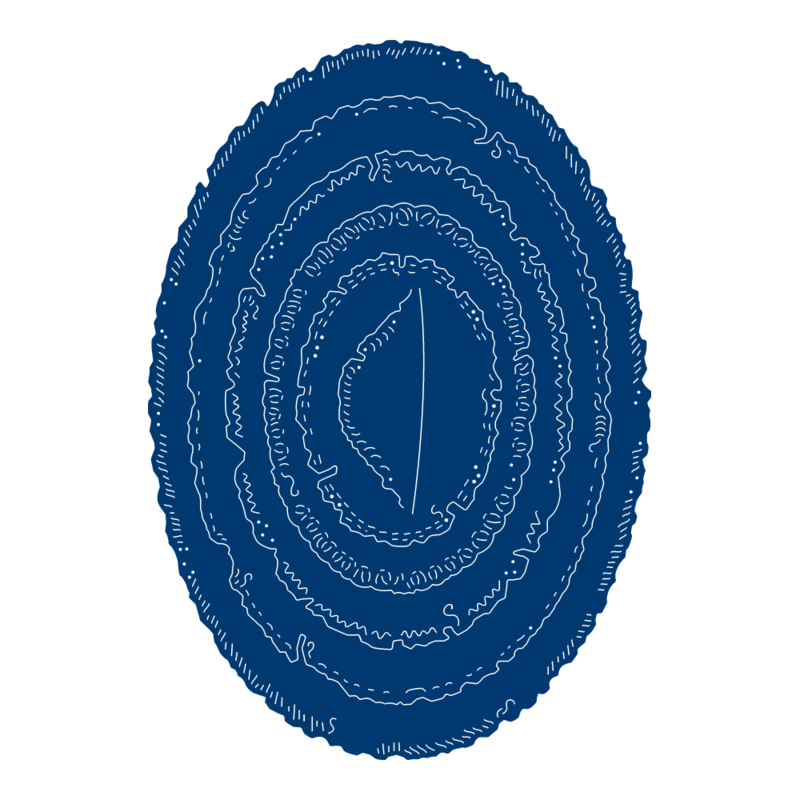 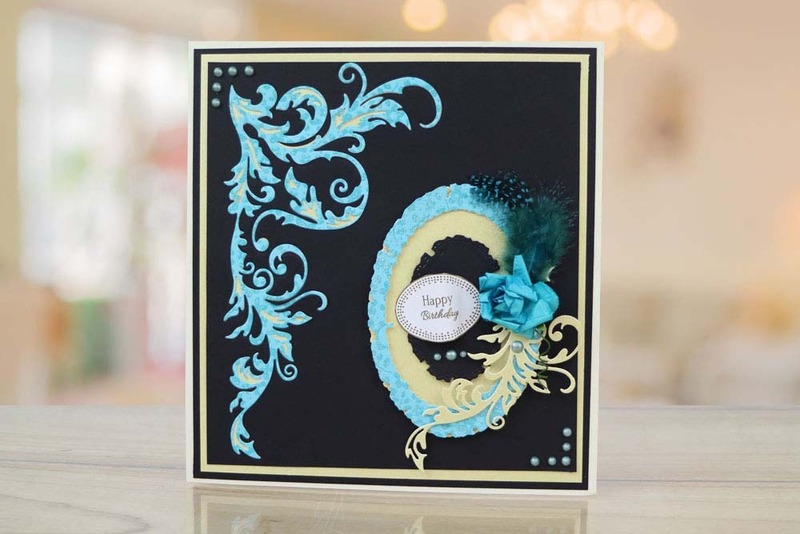 The Ornamental Torn edge Oval dies consists of 6 dies from large to small they are very versatile for layering and tucking other die cuts into the layers. 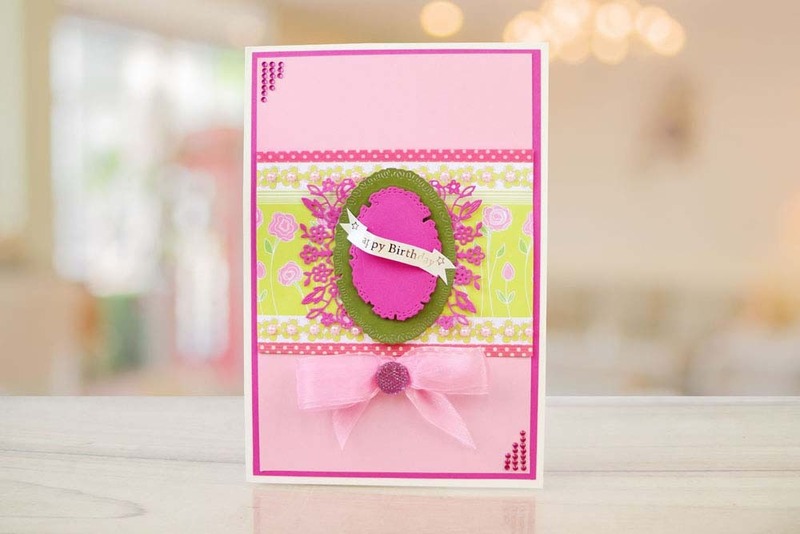 The little corner die which comes with the main die gives a twist to any project by cutting the corner off the torn edge oval die makes it so you can then tuck it into a frame. 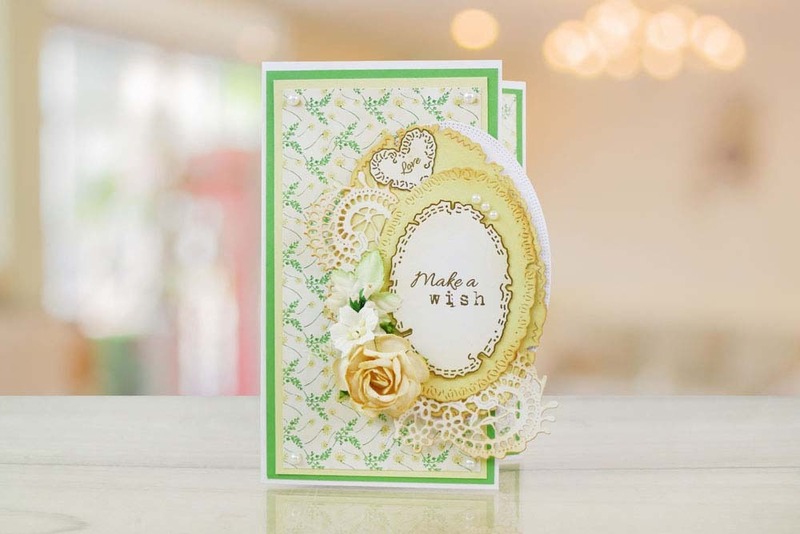 This die creates a fancy vintage image onto any project. 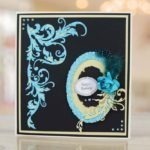 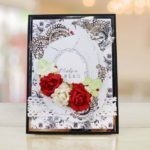 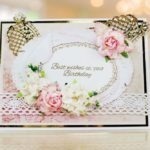 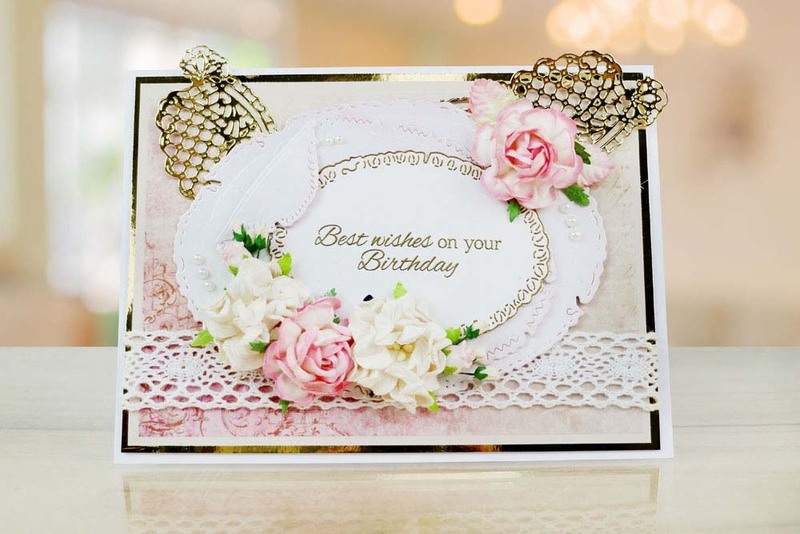 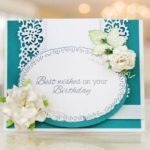 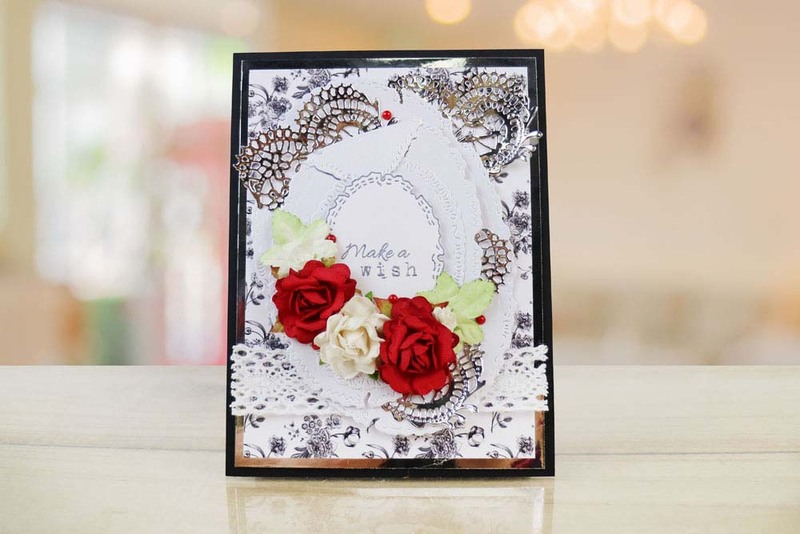 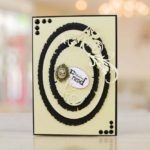 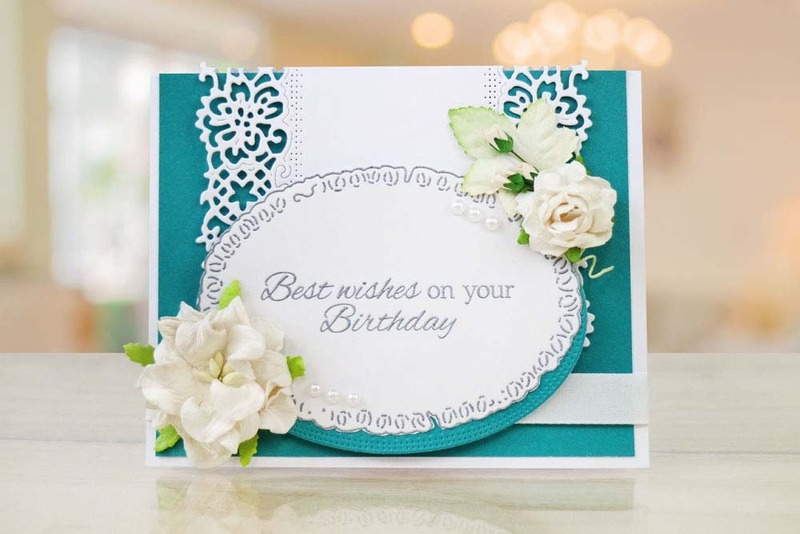 The Ornamental Torn edge ovals are a great design to use for any project with them being a general shape with a fancy vintage edge they can be used on a variety of projects from birthday cards to invitations and many more.